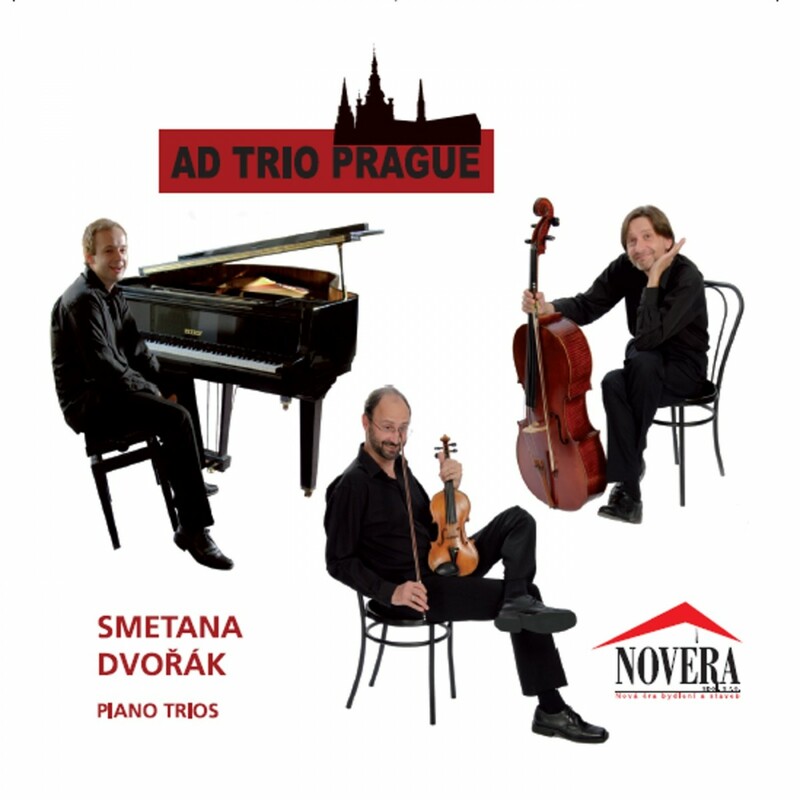 Ad Trio - Antonín Dvořák - Mediální ohlasy - ArcoDiva management - Hudební agentura - Hudební agentura ARCO DIVA Management s.r.o. Visitors to Prague might be quite surprised to notice how much more the people of the Czech Republic appear to revere their nationalist composer, Smetana, more than their internationally better-known composer, Dvořák. Smetana has a museum in a prominent riverside location, while Dvořák’s museum is tucked away in a not very imposing street. Very few chamber works by Smetana have survived: two string quartets (one of them, the well-known one in E minor "From My Life"), two duos for violin and piano and this Trio in G minor, op. 15. It is said that he composed his chamber works in times of exceptional emotional turmoil. This Trio was composed at the time when Smetana’s family suffered three deaths: his two-year-old daughter, Gabriela, then, three months later, he lost his four-and-a-half-year-old Bedřěška and then little Kateřinka died at only seven and a half months. The Trio was meant as an elegy for the musically gifted Bedřěška. The tragedy is manifest in the music. The powerful opening movement is deeply affecting especially the second theme given to the cello. It was Bedřěška’s favourite tune. Balancing the pathos is sharply defiant material as though the composer was shaking a furious fist at the fates. The second forlorn movement is pained with brief brighter interludes. The finale, at first, races along, full of agitation before halting piano chords introduce a poignancy, melody that, in the hands of the Ad Trio Prague, wrenches at the heart. Throughout, these players deliver an edgy, emotionally-charged performance, so sympathetic to the composer’s grief.